I was really excited to film this tutorial. Because it's like hitting two birds with just one stone. 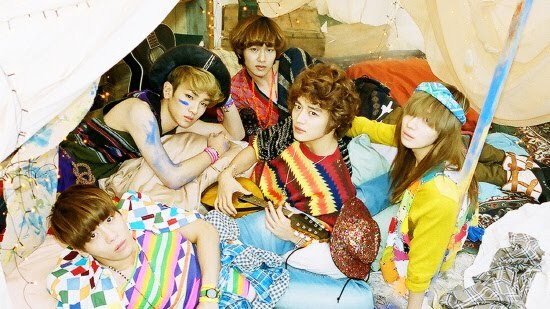 Some of you may already know that I like the Korean group, SHINee. 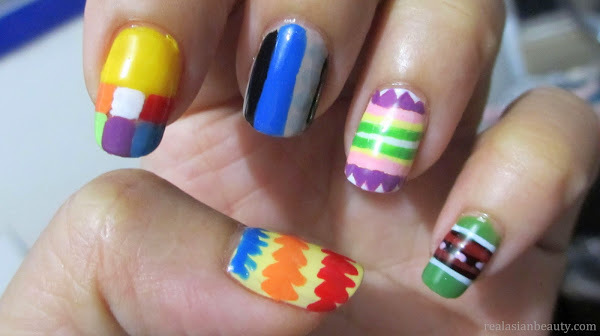 And tribal / Aztec print is also very hot these days so I really wanted to film a tutorial on that, too. 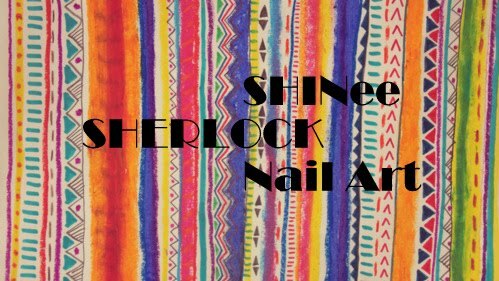 If you like Shinee or just simply want to have those cool tribal prints on your nail, then this design is especially for you. I hope you like this design. I was really excited to film this tutorial. However, when I finished doing it, I didn't really like the outcome. 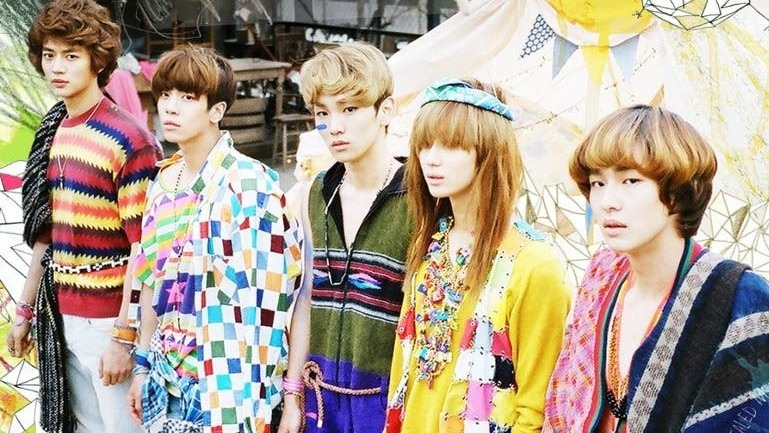 The video was also messy and the lines and shapes were somehow imperfect. I didn't want to upload this anymore but after 1 week I finally decided to just go ahead and upload it. 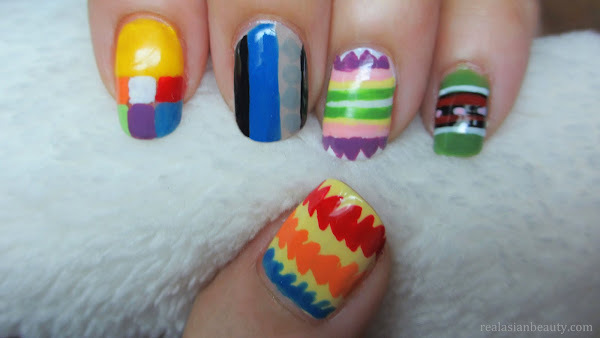 Stay tuned for more trendy nail art tutorials!